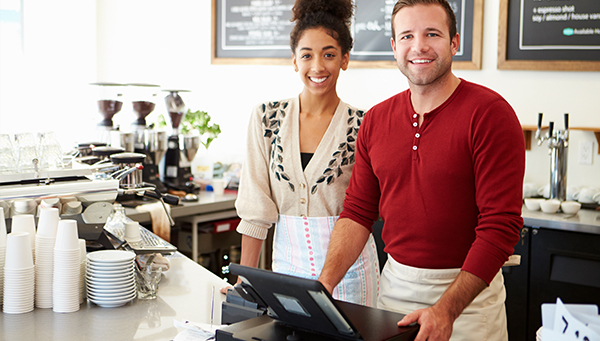 Small business owners need a range of financial services to begin and sustain their venture. Read Sofia’s story to learn more about the banking needs of a small business. Sofia is a determined entrepreneur with BIG dreams. And with the help of our Commercial Banking Team, her new bakery is sure to be a success. After careful planning, Sofia knows that she’ll require a Small Business Loan to purchase everything she needs for her new business. Sofia also wants convenient and reliable banking services to meet the day to day requirements of her bakery. To help her with all her business needs, she turns to the experts at FirstBank Southwest. 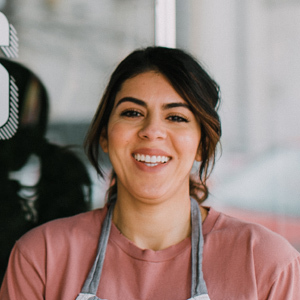 After meeting with one of our loan officers, Sofia is able to apply for a small business loan and obtain other helpful business services, such as business checking and direct deposit. 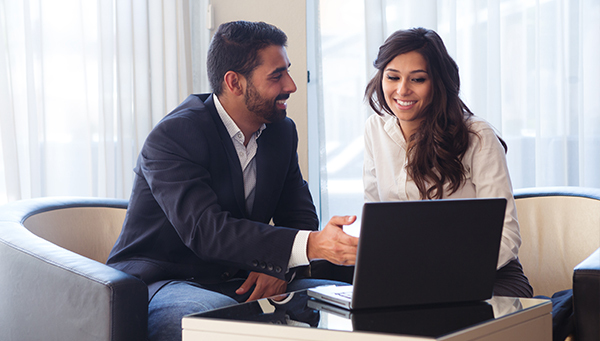 A variety of checking account options to meet the needs of your business. Savings options to meet your business’s unique financial needs. 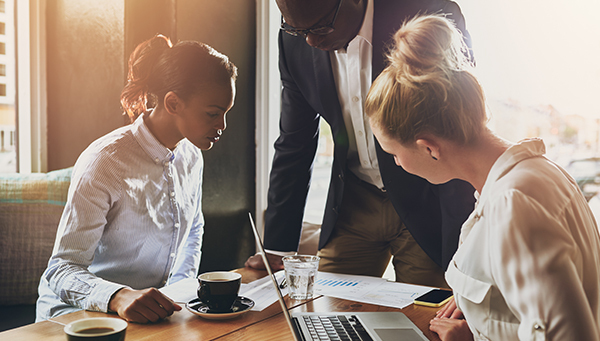 Our friendly team of loan officers are ready to help you grow your business through commercial loans or lines of credit at FirstBank Southwest.